Join Us in Vegas for LeadingRE 2019 Conference Week! | Continuity Programs Inc.
Join Us in Vegas for LeadingRE 2019 Conference Week! Ready to engage with leaders in real estate from around the globe? Continuity Programs is pleased to announce it will be exhibiting at this year’s LeadingRE 2019 Annual Conference Week. Bringing together the power of the world’s largest community of independent real estate firms, the renowned professional development event will be held February 18-22, 2019, at the sophisticated and luxurious Wynn Las Vegas. The ever-popular event is expected to draw more than 2,500 industry professionals. Continuity Programs is looking forward to seeing clients and meeting new friends at this year’s premiere event for LeadingRE members. If you will be attending, let us know if you’d like to schedule a meeting at the event! Also, please visit Dink Card and Kathy Casadonte at our kiosk in the Latour Ballroom and learn how the MyLeadDashboard automated real estate marketing system is helping LeadingRE members grow their business! Every year, the LeadingRE Annual Conference offers attendees the opportunity to connect with real estate leaders from around the world, hear respected speakers talk about the future of the industry, and network with their peers. This year’s event promises to innovate and lead the industry forward. Over 190 speakers will appear and there will be more than 75 sessions for agents, brokers, managers, marketers, and technology professionals. Five key programming tracks will cover everything from cutting-edge ways to build your company to how to best serve your clients. •	Collaborate and share ideas with industry leaders while building new and lasting relationships. 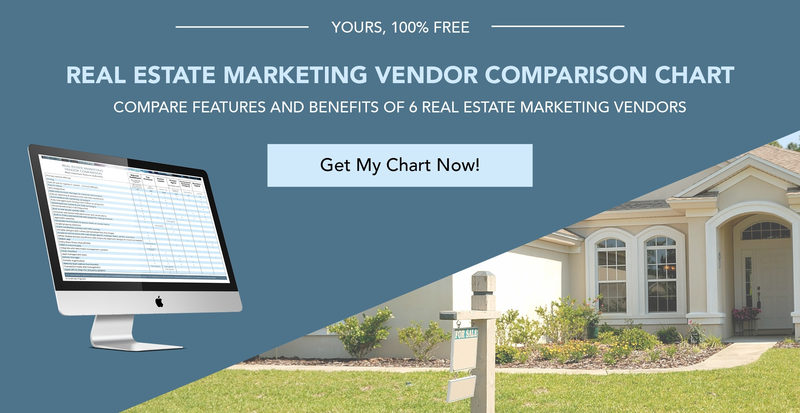 •	Grow your real estate business through actionable insight from trusted experts. •	Find ways to leverage the latest trends that drive consumer behavior and the economic landscape. There are separate summits for agents, sales managers, luxury professionals and marketing/technology experts. Read more about the conference on the LeadingRE website.